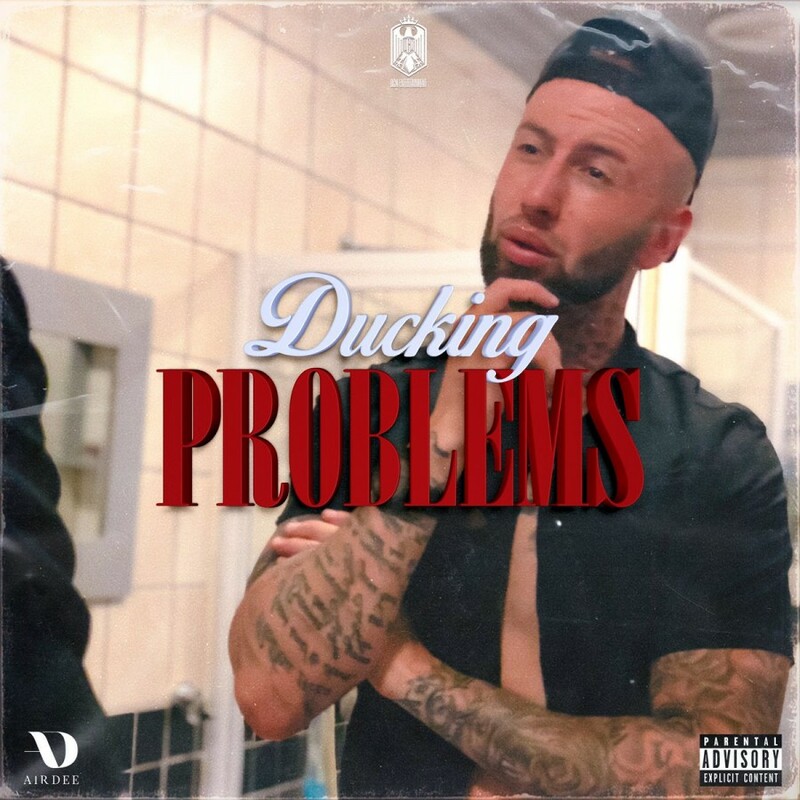 Its no secret that Chad Da Don has been busy dishing out singles the year which has all lead up to him dropping a new project called Ducking Problems. This new project is made out of about 8 tracks in total and features the likes of Focalistic, Kid X, Chang Cello, Melo Moore, Farx, Priddy Ugly and DJ Venom. This project really carries some note worthy records that introduce the game to a heightened Chad Da Don that is not only delivering lyric heavy tunes but a variety of head bangers. From first play we get to experience the different vibes that Chad has been working on. Praises!